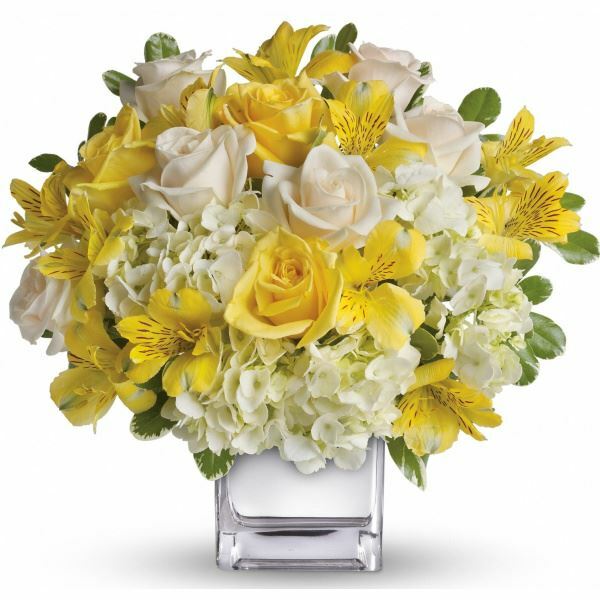 Provide comfort for the family of Garvis Biggers with a meaningful gesture of sympathy. 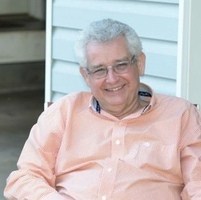 Muscadine - Garvis Buell Biggers, 71, died Sunday, April 7, 2019 at His Residence. Memorial service will be held at 6:00 PM on Friday, April 12, 2019, at Camp Ground United Methodist Church with the Rev. Tracy Mayfield officiating. Visitation one hour prior to service. Mr. Biggers was a native and lifelong resident of Cleburne County. He was a loving husband, father, and grandfather. Garvis was preceded in death by his parents, Orland & Otilla Biggers, sister, Rebecca McNeese, and brother, Aaron Biggers. The family request that you wear bright colors, Garvis did not like Black. In lieu of flowers, the family ask for donations be made to Muscadine VFD or Cleburne EMS. 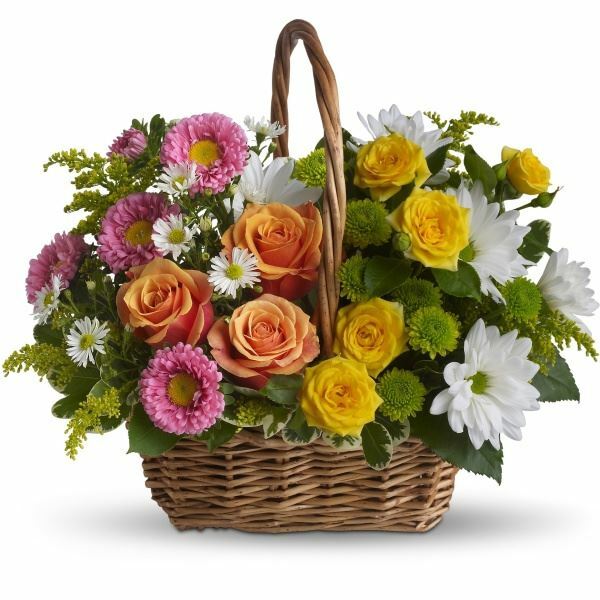 To send flowers in memory of Garvis Buell Biggers, please visit our Heartfelt Sympathies Store. We encourage you to share your most beloved memories of Garvis here, so that the family and other loved ones can always see it. You can upload cherished photographs, or share your favorite stories, and can even comment on those shared by others. Frankie &Tracey Berna sent flowers to the family of Garvis Buell Biggers. Heartfelt Sympathies Store purchased flowers for the family of Garvis Biggers. Frankie &Tracey Berna purchased the Sweet Tranquility Basket for the family of Garvis Biggers.